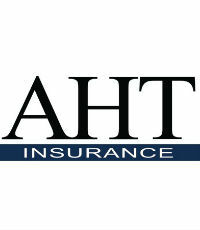 Throughout its history, AHT Insurance has maintained a consistent record of innovation and leadership. In the past 12 months, the firm has implemented a few initiatives that have contributed to steady growth. To bring more focus on high-achieving producers, AHT initiated the Century Club. Producers who meet certain objectives by the end of 2018 will celebrate their success in February 2019 by joining fellow Century Club members on a trip to Jamaica. 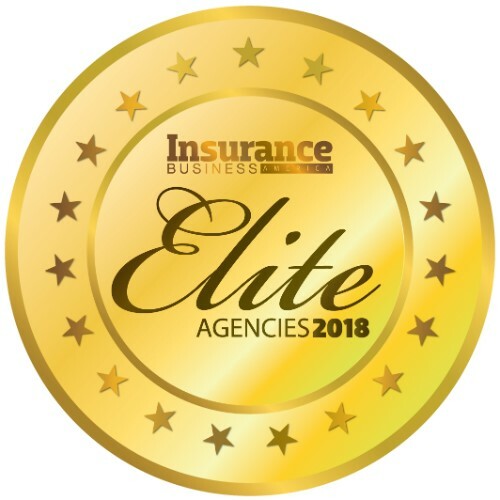 AHT also implemented a new website, intranet and marketing materials, including the integration of Salesforce and social media marketing campaigns, and a design aimed at a more compelling, intuitive experience for clients, prospective clients and other stakeholders. AHT’s web services buildout continues to explore, develop, design and deliver innovative client-facing web-based service offerings that focus on ease of use, choice and an intuitive experience. At the corporate and employee level, AHT gives back to communities through various initiatives, including its annual charity golf tournament, which raises more than $50,000 annually for local nonprofits, and its college scholarship, which is awarded to an outstanding high school graduate selected by local educators.